Illegal hunting has led to fears over their existence. 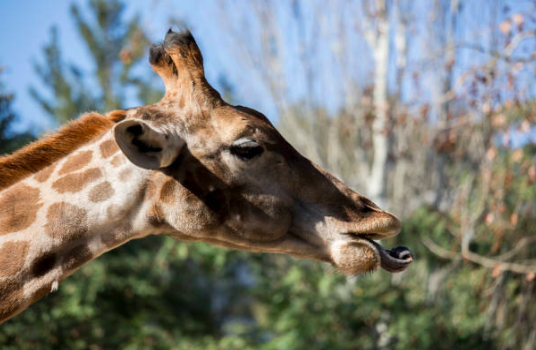 Two subspecies of giraffe have been added to the list of critically endangered animals for the first time. The Kordofan giraffe and the Nubian giraffe, found most commonly in Cameroon and Kenya respectively, are now classed as being in an extremely high risk of extinction in the wild. Both will now feature on the International Union for Conservation of Nature (IUCN)'s red list, having previously been listed as ‘vulnerable’ in 2016. Illegal hunting, habitat loss and changes through expanding agriculture and mining, increasing human-wildlife conflict, and civil unrest are all pushing the species towards extinction, the IUCN said. Dr Julian Fennessy, co-chair of the IUCN Special Survival Commission, and the Giraffe & Okapi Specialist Group, and Director of the Giraffe Conservation Foundation, said: "Whilst giraffe are commonly seen on safari, in the media, and in zoos, people – including conservationists – are unaware that these majestic animals are undergoing a silent extinction. 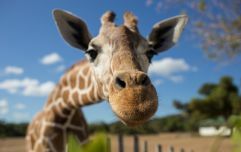 "While giraffe populations in southern Africa are doing just fine, the world’s tallest animal is under severe pressure in some of its core ranges across East, Central and West Africa. "It may come as a shock that three of the currently recognised nine subspecies are now considered ‘Critically Endangered’ or ‘Endangered’, but we have been sounding the alarm for a few years now." 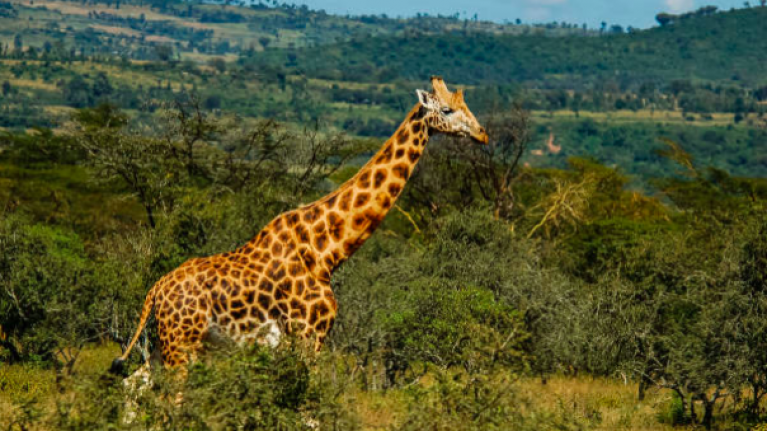 The news comes after a resolution adopted at the IUCN World Conservation Congress in September this year called for action to reverse the decline of the giraffe.